The F4 Phantom | Just Shooting Memories! 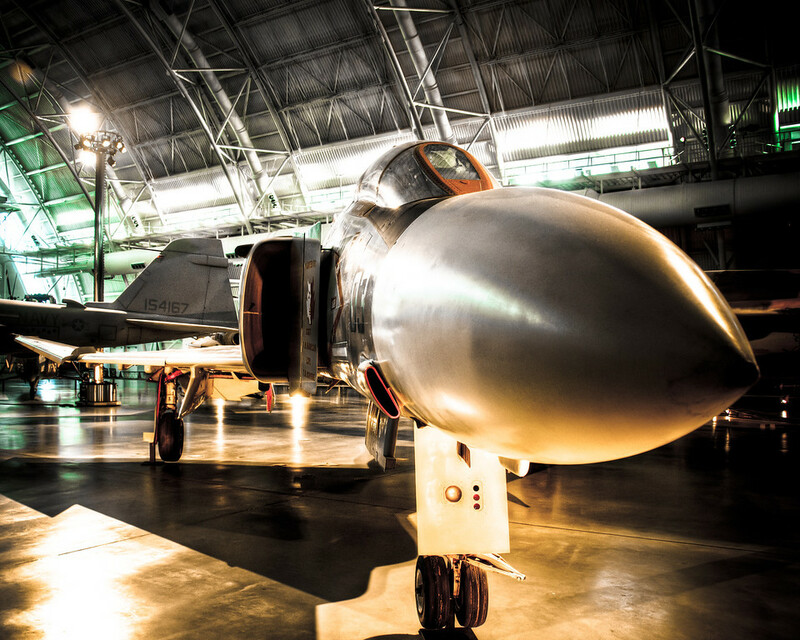 In the 1960’s, McDonnell Douglas introduced the F-4 fighter jet. Commonly referred to as The Phantom. This jet fighter was at the cutting edge of technology for the time and was supposed to keep the pilots more safe and away from the action. So far away from the action that the geniuses that designed it decided not to include guns of any type on the original configuration. Despite this lack, it was a major part of US air power during the modern jet era.